Delhi is full of surprises for the first time visitor but that’s not to say that it doesn’t surprise those who have been living here for years. Apart from the host of cultural, heritage, food fanaticism and love that you get in the city, there is a lot more on offer. If you’re looking to experience the city by lens, through your belly or perhaps with a chorus of rhythmic beats, we bring to you a few unique experiences in Delhi for tourists and residents alike. 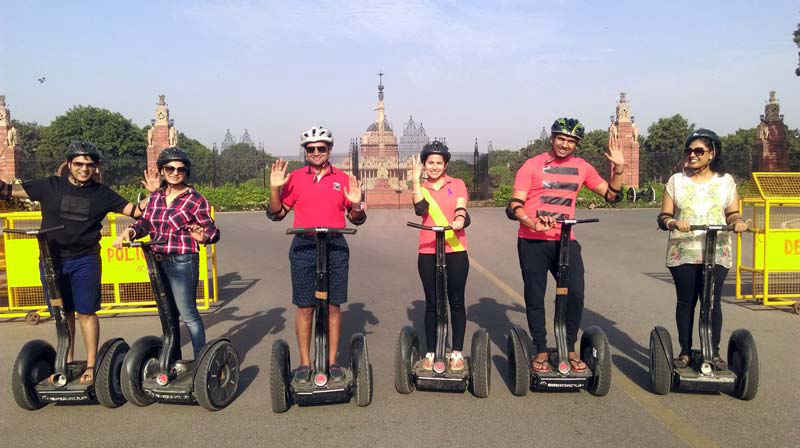 One of the most popular and exquisite tours offered in the city, Segway tours take place every morning in the Central Secretariat area, for about 45 minutes. The Segway bike or Personal Transporter is an electric unicycle that can steer and glide with minimal effort. If you are a morning person and want to explore the historic memorials and buildings like the Parliament, Rajpath, Rashtrapati Bhawan, India Gate and more in the most unique way possible, then this is the experience for you. What is the better and healthier way to tour any city? The answer is, by cycle. This initiative was taken in 2009 by Dutchman, Jack Leenaars when he went on to discover the city on his bicycle and fell in love with the idea. 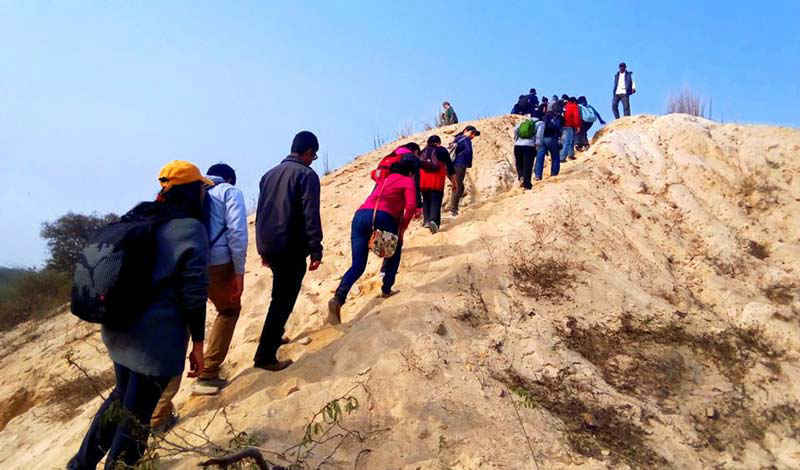 This club offer morning tours where you can explore Old Delhi and its marvels, Nizamuddin area, the timeless charm of the Yamuna river, the imperial sector of Delhi and the Haveli’s of Old Delhi on cycles, while a well-informed guide narrates to you the underlying stories and myths of the place. This is one experience that is a must for all those who think that there is nothing better than the melange of nature and music. 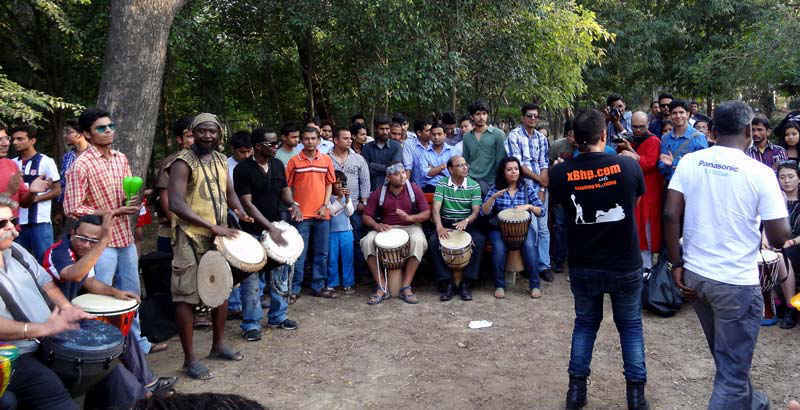 The Delhi Drum Circle is a group of enthusiasts consisting of music lovers from all parts of the city who come together to jam with varied musical instruments, especially the use of drums in the early hours of the morning or late afternoons. The meet takes place every alternate Saturday in the Deer Park at Hauz Khas Village and have also started to play in other parts of the city. The entry is open for all and one and you can bring your own musical instruments to become a part of it. The meet witnesses people from all walks of life and of all age groups. The entry is free of cost and the joy is priceless! Delhi has its fine share of hidden marvels in small and congested alleys that can easily surpass the eye. A walking tour is one of the best ways to explore the city to maximize your local experience. They regularly organize tours of old bazaars, trails of Sufi masters, forts, monuments, tombs, eco-heritage, nature sites & food destinations etc. They also organize customized walks for special groups. The well-versed tour guides bring the stories and myths to life, as you walk past the sites of heritage. Every Sunday, a group of people along with the residents of the area try to make Gurgaon, a better and more sustainable place. 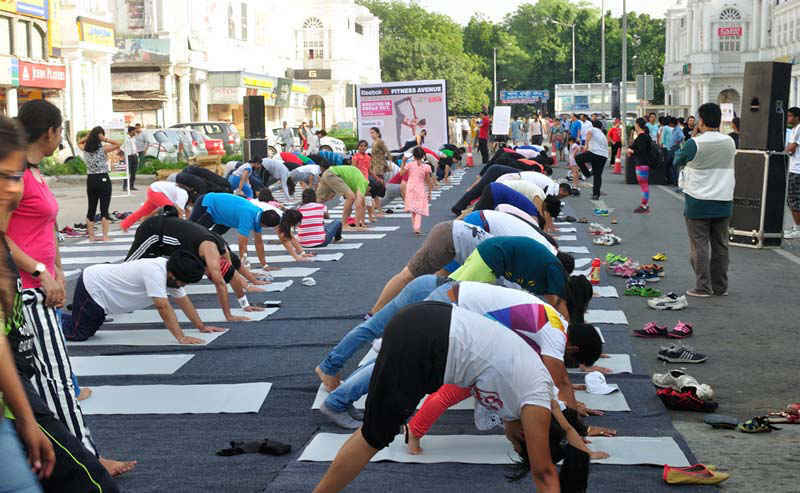 The Raahgiri Day is a quest that aims to make Gurgaon an eco-friendly, active and affable city. On Sunday mornings, from 6 AM to noon, the major roads are barricaded for personal modes of transport and people are encouraged to use cycles and public transport. Children and adults can indulge in activities like Biking, Skating, Running, Zumba, Street Dancing and more. There is no entry fee and it’s open to all those who want to contribute in making Gurgaon, green and clean. 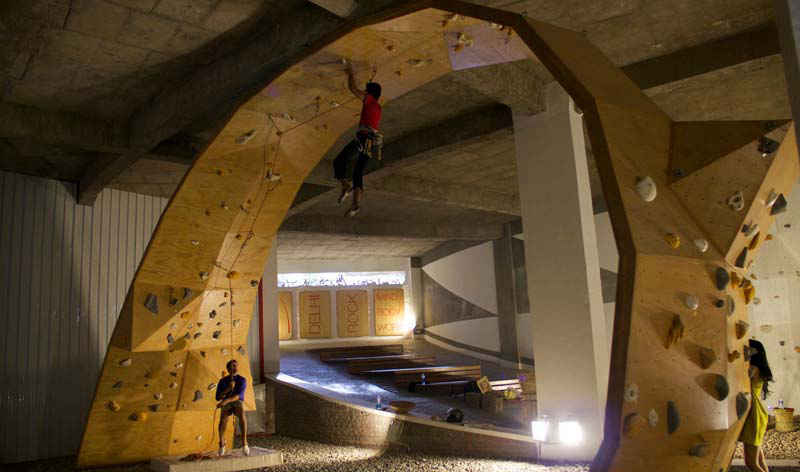 Delhi Rock is Delhi’s first indoor rock climbing gym. Here you can combine climbing, yoga and dance in novel ways and have lots of fun whilst losing calories. You may think that it's merely a rock climbing facility but along with these forms of fitness, you can also undertake outbound climbing and mountaineering trips, krav maga and aerial yoga with the talented and passionate team here. Go for a session of rock climbing and conquer your fears! Food Enthusiasts of Delhi or Eatlo is a foodie community that was started in 2011 by the food lover and blogger, Shashank Aggarwal. The food raid is conducted by a group of food lovers who co-ordinate these meets. Anyone with a fair amount of money in their wallets and passion for food can join FED for their food-walks. They conduct these food-walks in all kinds of restaurant and kiosks in the city, irrespective of size or price. The members go dutch over the bill and later a detailed report is posted on their blog. There is no fee, except the amount of money for the tab. This is a heritage tour that lets you explore the most marvellous sites in the city. 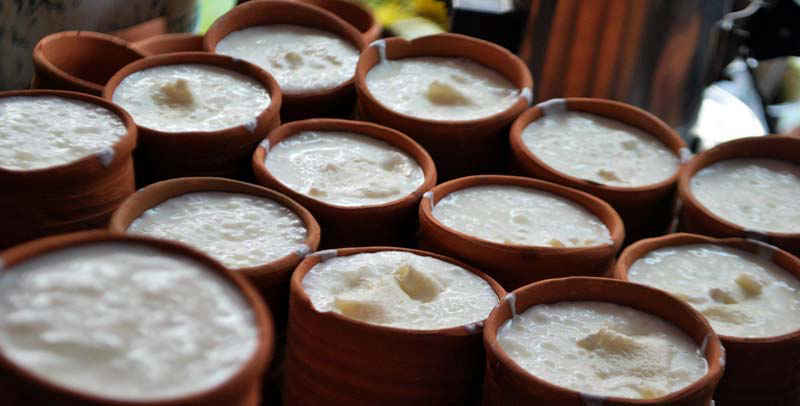 The walks include visits to the old havelis, forts, food destinations and bazaars in the walled city. 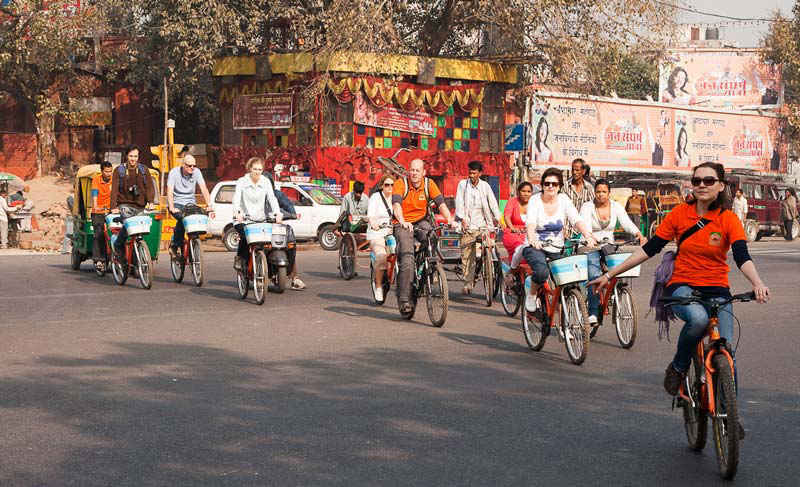 The tours are a combination of walks and cycle rickshaws. Full day, half day and morning tours take place every day with well-versed and professional tour guides on board. 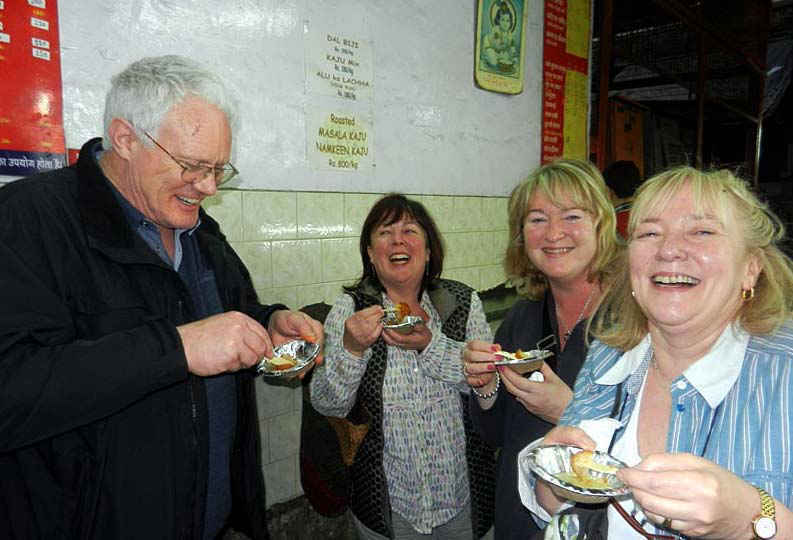 If you're into heritage walks and food tours then you can even check out Seek Sherpa as they regularly organize amazing tours specially in Old Delhi.